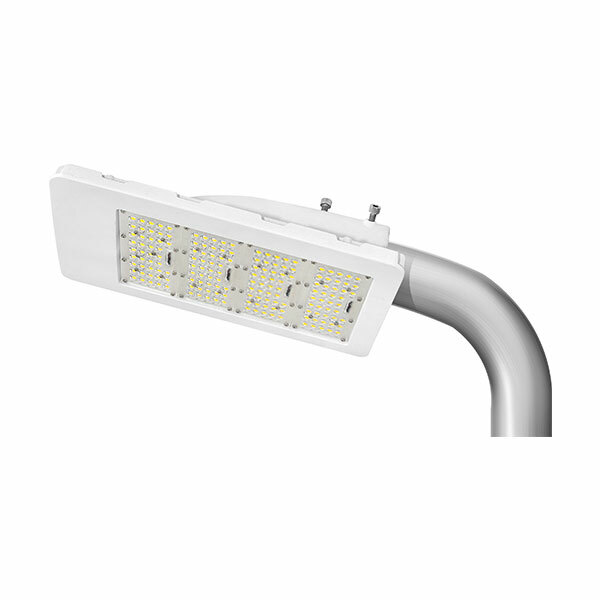 The HEXF Series high powered LED Street light is designed for Port side areas or coastal roadways. Top spec Osram LEDs, a choice of beam angles combined with excellent thermal management and a corrosion resistant coating make the ST-HEXF watt fixtures suitable for harsh external environments. 10KA SPD protection. The driver can be remotely mounted in the post base if required.